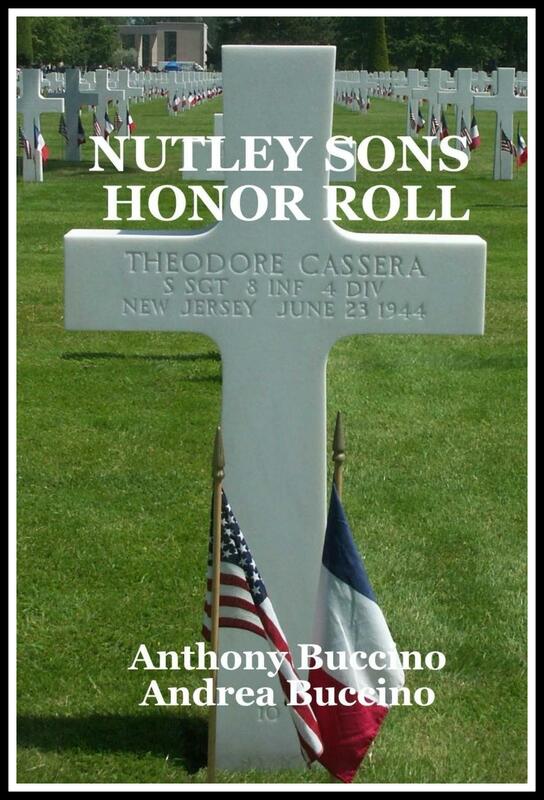 NUTLEY, N.J. -- In the past century, 138 Nutley sons died while in service to our country. Three were killed in action in the Civil War, World War I took 17. 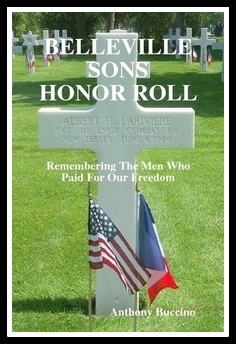 World War II took 92 sons. The Korean War era took 12 sons. The Vietnam War took 9 sons, and preserving the peace during the Cold War set its toll at 8 Nutley sons. Here, in one source, beyond the names of the fallen, are their stories. The first edition of this book, published in 2004, was 162 pages. The latest edition, updated in 2019, in print and on Kindle, is about double the size. Thank you for your support of our on-going research through your purchase of this book. The first edition of this book resulted in several town streets being named for our local heroes and the names of the fallen being etched into the war memorial on Union Avenue. The latest edition has added information and been arranged chronologically and includes information on Belleville in the American Revolution, War of 1812, Civil War, WWI, WW II, Korea, Vietnam and peacetime casualties. 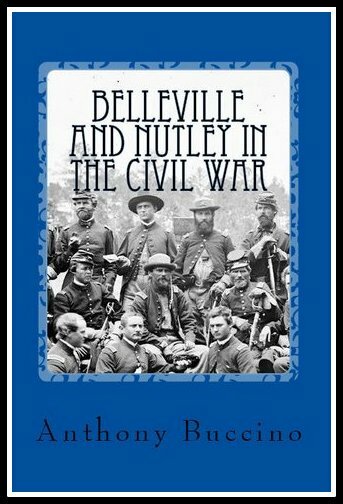 A compilation of information documenting participation of New Jersey towns of Belleville and Nutley in the American Civil War. Includes information on six local soldiers killed in action in the War Between the States, plus information on the battle campaigns in which they gave up their lives. Also lists information on local participation in various New Jersey and other state militias.